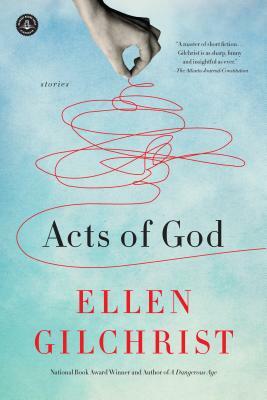 In her first story collection in over eight years, National Book Award winner Ellen Gilchrist presents readers with ten different scenarios in which people dealing with forces beyond their control somehow manage to survive, persevere, and triumph, even if it is only a triumph of the will. From the very young to the very old, in one way or another, they are fighters and believers, survivors who find the strength to go on when faced with the truth of their mortality. And they are given vivid life in these stories told with Ellen Gilchrist’s clear-eyed optimism and salty sense of humor. Ellen Gilchrist, winner of the National Book Award for Victory Over Japan, is the author of more than twenty books, including novels, short stories, poetry, and a memoir. She lives in Fayetteville, Arkansas.